VooFoo Studios today announced that This Is Pool is heading to Nintendo Switch in early 2019. 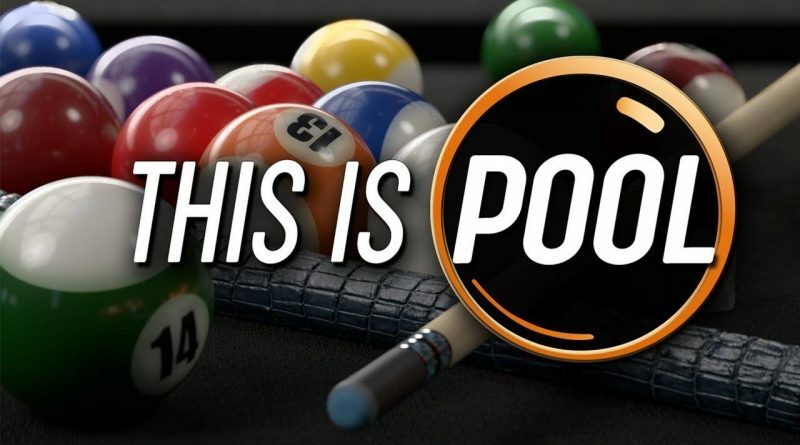 Prepare yourselves for the return of the masters of the baize as the creators of the critically acclaimed Hustle Kings and Pure Pool return with This Is Pool. Developed using all the power of VooFoo Studios’ updated and completely revamped world-class game and physics engine, This Is Pool will set new benchmarks for graphical fidelity and hyper-realistic gameplay in a breathtaking simulation that is set to redefine how good a cue sports game can look and play. VooFoo Studios are giving gamers an early first-look at This Is Pool at EGX which takes place at Birmingham NEC from 20-23 September where attendees will have the chance to play the game in the Rezzed Zone.